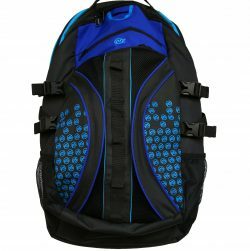 A backpack with padded back and straps for more great comfort for skating outings! It incorporates reflective strips, two lateral pockets, one in the front with zipper, pocket for MP3 and to transport your skates in the side. 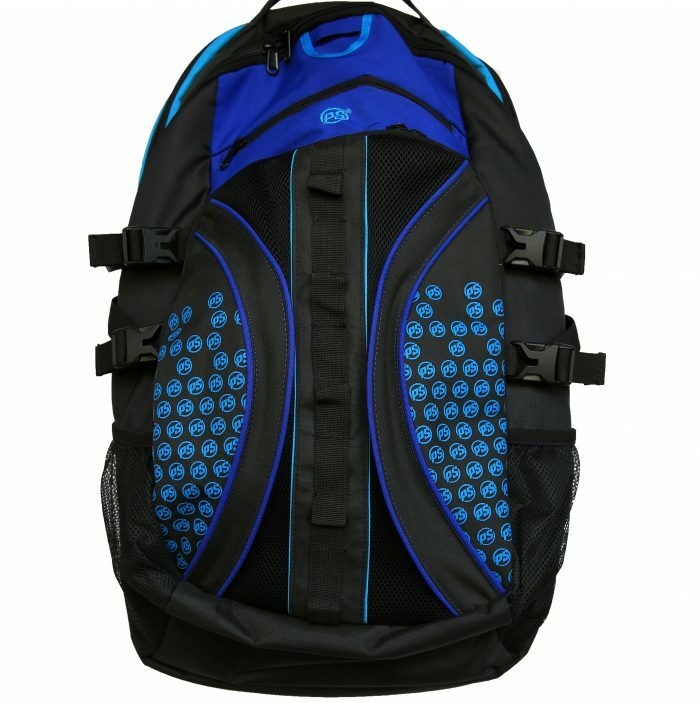 It has a capacity of 51 liters and dimensions 61 x 35 x 24 cm.